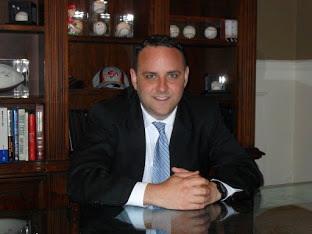 Nicholas Klingensmith has the experience to help you every step of the way including: arraignment, bonds, plea negotiations, motions, appeals, trials and expungements. Nicholas has won at trial and negotiated favorable pleas. He understands the process and the system. If you have been charged with a crime, contact Nicholas Klingensmith at 513-258-2377.